One of the true highlights of Vietnam is its endless variety of marine and riverine landscapes. 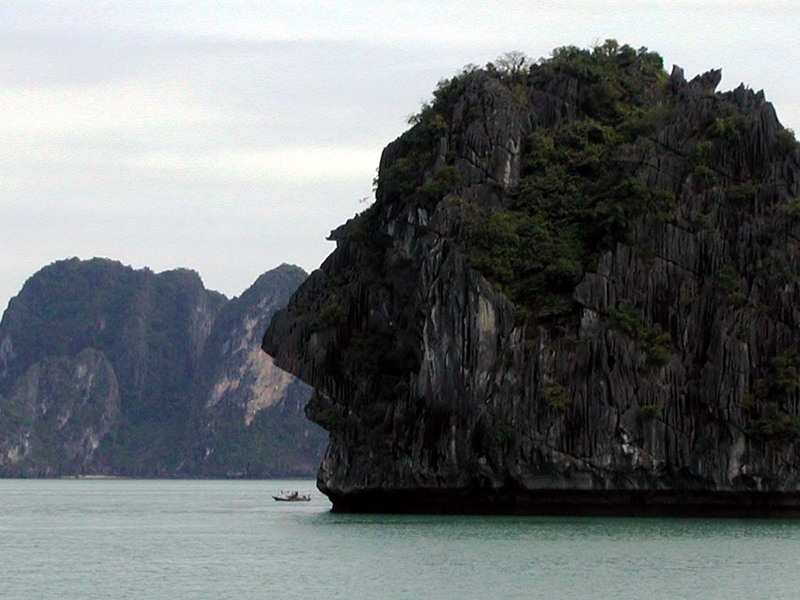 Board your own private cruise vessel to explore the wonders of Halong Bay. Kayaking and swimming opportunities, fishing village and pearl farm excursions complement the bay’s majestic scenery. Vietnam's attractions: two major cities, four Unesco Heritage sites, tropical beaches, Vietnamese culture, natural scenery, boat cruises, floating markets, and Cu Chi tunnels. Hanoi, travelling by train to the north-west mountains, ethnic minority groups and an authentic market, a night on a junk in Ha Long Bay, natural scenery and floating villages. The Imperial Citadel of Hue, the Perfume River, classic Hue cuisine, the DMZ ( De-militarized Zone), the East Sea, Hoi An, and My Khe Beach. Tropical beaches, Ho Chi Minh City, the Mekong Delta, Kh'mer temples, authentic floating markets, the ‘Bat' pagoda, natural scenery, Phu Quoc Island, and the Cu Chi Tunnels. Fed up with shopping in crowded stores, relentless carols, and endless repeats on the TV? If so, spend Christmas day on one of Vietnam's tropical beaches on Haivenu's 18-day or 12-day Christmas vacations. 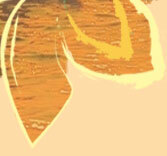 Busy capital, the ruins of an ancient kingdom,elephant riding, bamboo rafting, ox-cart riding and cottage industries. Bangkok, Chiang Mai, Golden Triangle, tropical beaches and islands. Phnom Penh, the Silver Pagoda, sunset cruise on the Chatomouk River, Siem Reap and the Angkor Temple complex, and cruising on Ton Le Sap. visits to Siem Reap, and the amazing Angkor complex, Phnom Penh and Sihanoukville for some tropical beach relaxation. The laid-back lifestyle of Vientiane, Wat Si Saket, the Plain of Jars, the World Heritage town of Luang Prabang, Wat Xieng Thong, a cruise on the Mekong River, and craft villages. Malacca, Kuala Lumpur, the Cameron Highlands and Penang. Kuala Lumpur, the Cameron highlands, Penang, Terengganu, Redang Island and Malacca. Kota Kinabalu, Kinabalu National Park, Tenom, Selingan Island, Sipadan Island, and encounters with Orang Utan, turtles, white water rafting and diving or snorkelling. 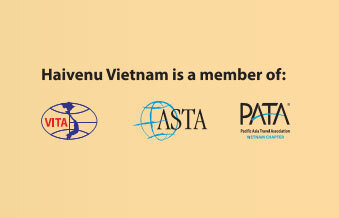 We are unique among Vietnam tour operators! Book one of our comprehensive, worry-free holidays in Vietnam, Cambodia or Laos, or all three, and you'll experience tourism as it ought to be. Do you prefer having total freedom to choose your own dates, times, locations, activities and travelling companions? Would you like an exciting itinerary, silk-smooth organisation and a level of service that you thought had vanished forever?If so, you've come to the right place! What are Haivenu Classic Tours? Haivenu Classic Tours can take you to the famous places, Hanoi, Hue, Saigon, Ha Long Bay, and the tucked-away towns and villages that tourists seldom reach. Haivenu Classic Tours range from excellent coastal vacations on tropical beaches to strikingly different Christmas vacations to escape the drizzle and gloom of December in Europe.Haivenu Classic Tours and holidays in Vietnam can be whatever you want them to be, because each is a one-off, created just for you by one of the leading specialist Vietnam tour operators! Why choose Haivenu Classic Tours? You won't have to put up with places that don't interest you, because you can decide when and where you visit – we'll take the elements you choose and link them together to create a seamless programme that avoids time wasted in unnecessary travel.You'll see the varied faces of Vietnam – the history, the culture, the land of natural beauty, the emerging commercial power, the rural tradition, and many more – and encounter its people in cities, towns and hamlets wherever you go.You won't be squandering money on a tour leader. Instead, you'll have top-quality experienced guides who speak your language, transfers that are always on time, and every detail checked and rechecked to ensure completely worry-free travel. Best of all, you'll have 24hr contact with your personal tour operator who will manage every aspect of your tour. Most Vietnam tour operators offer customised tours alongside standard package tours. Haivenu offers only fully tailor-made holidays in Vietnam and a new dimension in customer service. If you are interested in one of our Vietnam vacations, that's fine – we'll just customise it to fit your travel arrangements if necessary.None of them is quite right? Just tell us what you'd like to do and see and we'll design a tour from scratch and send it to you within 24 hours.Not sure where you want to go? Our convenient list of destinations will provide a starting point. If you need more information, we're only an e-mail away. You'll get a reply by return. Worried that completely personalised travel will be too expensive? It's easy to find out – just contact us, tell us what interests you and you'll receive a draft itinerary with prices within 24 hrs – no obligations, no hard sell and no hassle. We'll change it as often as you like until you're 100% satisfied – even after you've paid your deposit. Better still, we don't charge for our design service, so the work involved in creating your itinerary and making as many changes as you want won't cost anything!